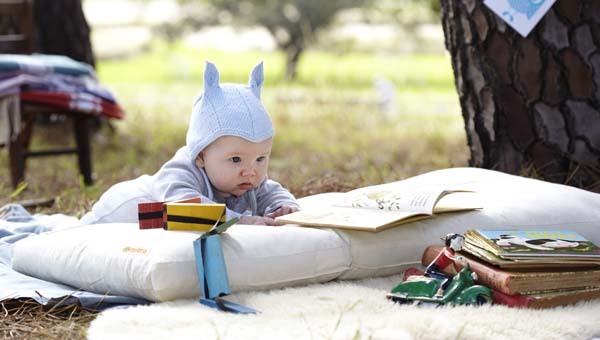 Organic tea tree baby bedding by Tetra - 15 per cent off! Organic tea tree baby bedding by Tetra – 15 per cent off! Right from the very beginning we set about gathering supplies to create the perfect sleeping nest for our babies. Be it a bassinet, cradle or cot that you’ve chosen for your little ones’ first bed, they all require a mattress. Look no further than Tetra, who have successfully been taking care of babies and our environment for more than sixty years. First founded in 1949 with products made by hand right here in Australia, Tetra are a trusted household name with a reputation to match. Tetra have added to their successful line-up with the recent launch of Tetra Organic Cotton range which I know will thrill parents, especially those with children who sufferer from allergies. The Tetra Organic Cotton range is truly a healthy option considering these premium mattresses and pillows are filled with incredibly fine native Australian Tea Tree flakes which are amazingly lightweight, naturally breathable, anti-bacterial and non-allergenic. 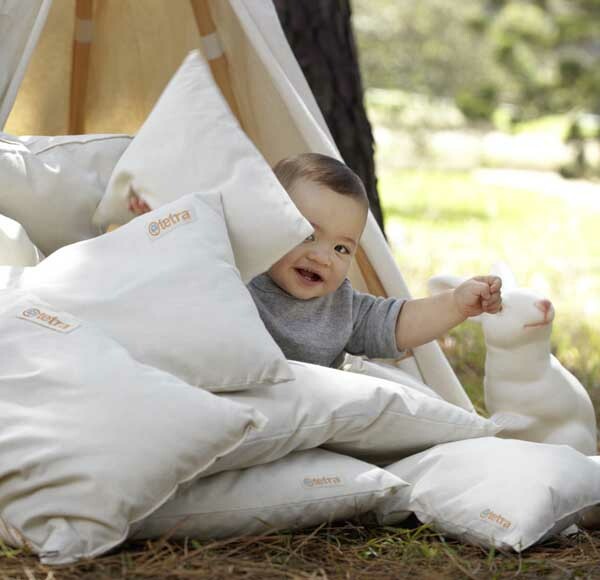 Everything you need is here at Tetra including the Tetra Organic Pregnancy Pillow for a good night’s rest. Organic Cotton baby and toddler pillows look super plush and of course there’s Organic Cotton bassinet, cradle and cot mattresses are available with prices starting at $74.95. Tetra also offer a custom mattress service. If you have a hard to fit cot, they will make you a mattress especially to fit, at no extra charge! You can see the range at Wayfair who are offering Babyologists 15 per cent off with code 15TETRA until 31 July, or while stocks last.